Shop online for over 1,700 faller model trains at discounts up to 33%. Buildings is the most popular of the 12 faller model trains categories, then Railroad Scenery, and Roadway. 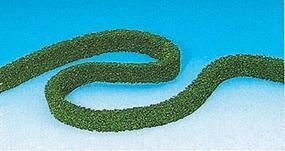 This is the 2 pack of Hedges from Faller. 19 x 1/2 x 19/32'' 50 x 1.2 x 1.5 cm. 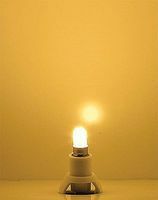 This is the LED Building Interior Light w/Base (Warm White) from Faller. 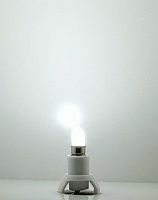 This is the LED Building Interior Light w/Base (White) from Faller. This is the Synchronous Motor (12-16V AC) from Faller. 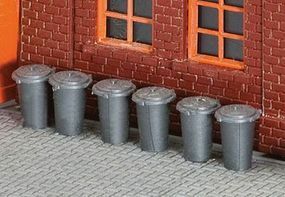 This is the Trash Cans Kit (10 Pack) HO Scale Model Railroad Building Accessory by Faller. 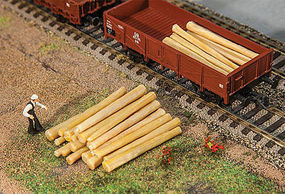 This is the Logs in HO-Scale (20) from Faller. 1-9/16" 4cm Long. This is the HO Scale Flexible Two-Lane Roadway w/Markings from Faller. 39-3/8 x 3-1/8'' 100 x 8cm. 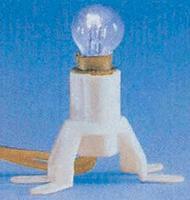 This is the Undergrowth Plants in Various Colors pkg(60) from Faller. This is the Z Scale Two-Rail Fence w/Posts (Era I) from Faller. 22-1/16'' 56.1cm Total Length. This is the HO Scale Deck Arch Bridge Kit from Faller. 14-1/4 x 2-1/2 x 4-3/4'' 36 x 6.5 x 11.9cm. This is the Shepherd & Sheep Z-Scale figures from Faller. This is the Park Benches (Assorted Colors, 12 Pack) HO Scale Model Railroad Building Accessory by Faller. 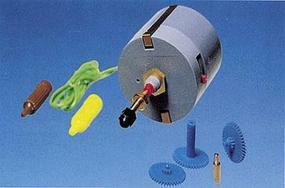 This is the Servo Motor for Turnouts & Animation from Faller. For use w/#272-180725. This is the Wayside Station Z Scale Model Railroad Building by Faller. This is the HO Scale Yellow Pallet Jacks pkg(2) from Faller. This is the Village Set Z Scale Model Railroad Building by Faller. This is the Mittelstadt Yard Tower (1 5/8" x 1 1/8" x 1 5/8'') Z Scale Model Railroad Building by Faller. This is the Fire Hydrants (10) in HO-Scale from Faller.